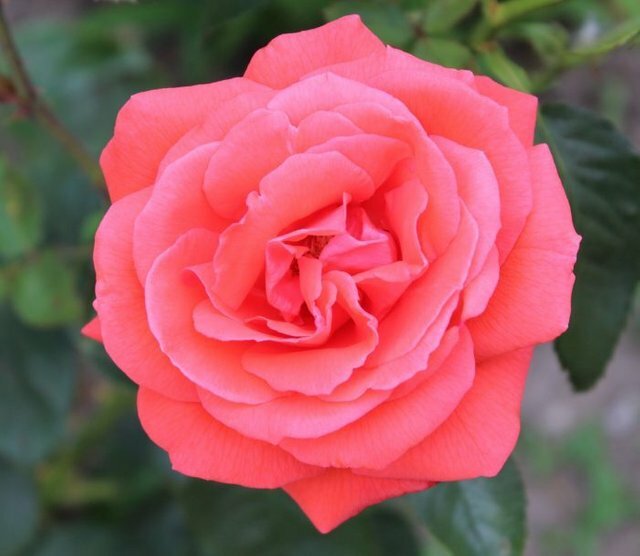 Super Star is a very vigorous, healthy rose that is very fragrant. This rose is superior, fresh salmon-orange colour that will not fade even in full sunshine. Each picture has its own story. If we knew we were reading pictures, we would be much wiser. Thank you for these wonderful moments.